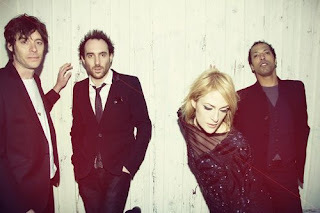 Emily Haines is a woman who holds her own as the front woman of the popular Canadian band, Metric. 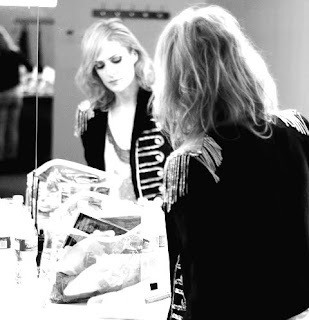 Not only is she a bonafide rockstar in a male-dominated industry, she is not afraid to look FIERCE while rocking out. Haines has steadily become a Canadian style icon over the years and rightfully so. Not afraid to pair a sequined short dress, (ala Debbie Harry) with rough, leather rock star boots much like her male counterparts: Haines’ style can only be described as glam rock that exudes a feminine toughness, a feat rarely accomplished in the current music-fashion scene; and most importantly she makes it look effortless. Haines receives style assistance from a local designer (Toronto) by the name of Alana Kakia who helps her construct and reconstruct new and vintage pieces, often inspired by high fashion lines such as Balmain. Haines not only supports local designers, but openly (and unpretentiously) admits to her inspiration sources, and re-appropriates them in an organic way. Even more reason for her to be touted for her style. So who better to represent Canadian fashion then a confident, strong, talented, independent artist, who can rock the hell out of a sequined Balmain-inspired mini? It all began with an enticing email; the subject line stated; “A favour or a challenge, call it like you see it”. 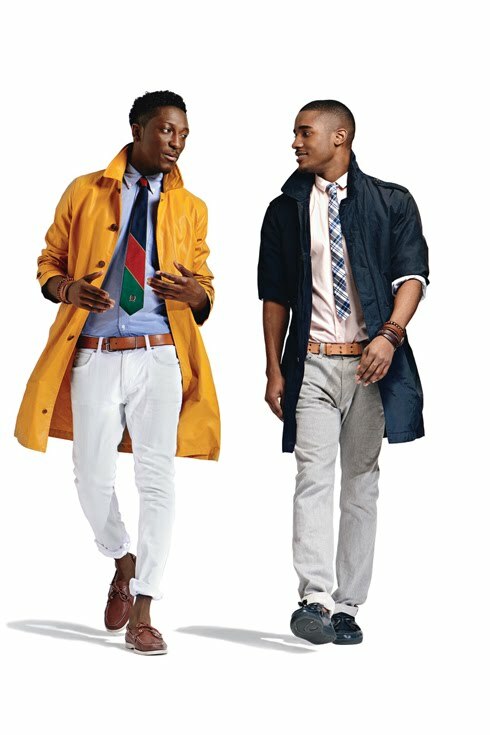 The challenge/favour was to help two dear male friends revamp their style; it was absolutely music to my ears, we were going shopping! 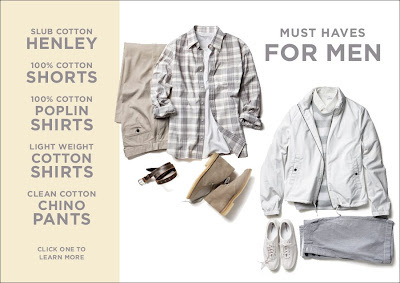 (I love spending someone else’s money for them ;) And it gave me a chance to dabble in men’s style, an unfortunately limited commercial arena, but one with great potential…. Here’s the background on my friends/victims, frictims? : one claimed he hadn’t bought clothes since 1982 and had settled into a uniform for social gatherings which consisted of blue jeans, white long sleeve tee and white kicks (honestly can’t remember him in anything different and I’ve known him for 8 years)….the other friend had purged much of his wardrobe, some clothes dating back 15 years! Right, an intervention was necessary and a shopping date was set. They both approached this task with an open mind, which is all I ask; if you have a willingness to take sartorial risks, we are good to go and they were, and so we went…also might I add that their sudden interest in shopping was largely motivated by their “single, ready to mingle” status. We had a fantastic albeit tiring day of shopping, and after visiting multiple stores, changes rooms and coffee shops, they walked away with bags in hand and hopefully a re-awakened enthusiasm for personal style…and as a bonus, I had a fun day with great friends. 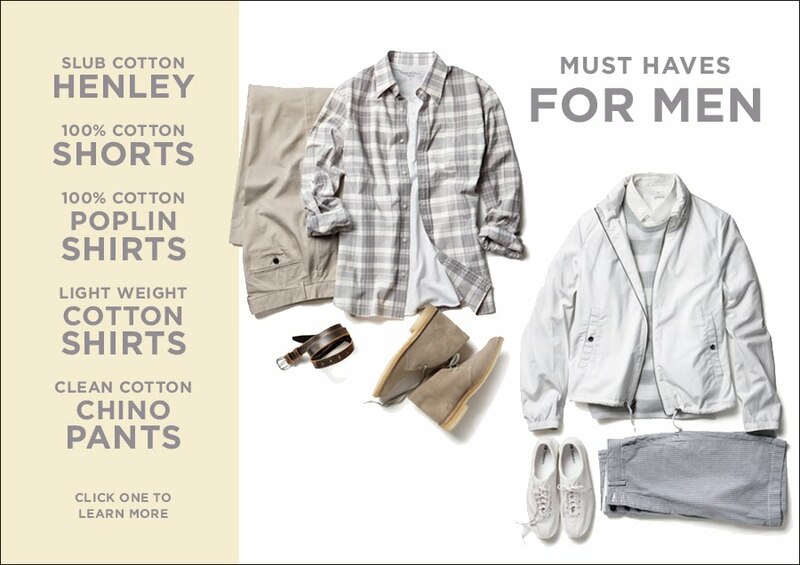 For all those men out there who could use a wardrobe revamp - feel free to start small and incorporate some of the items listed above into your own attire - happy shopping!